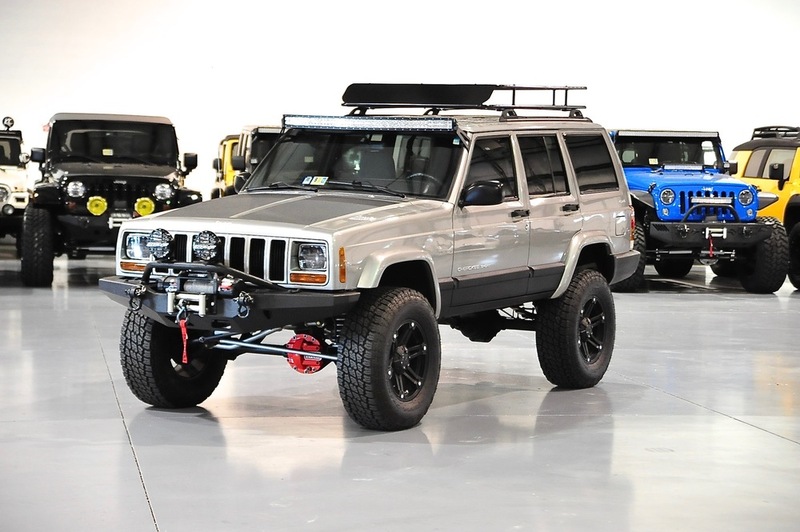 Davis AutoSports is the Nations leading Cheorkee XJ builder and seller. 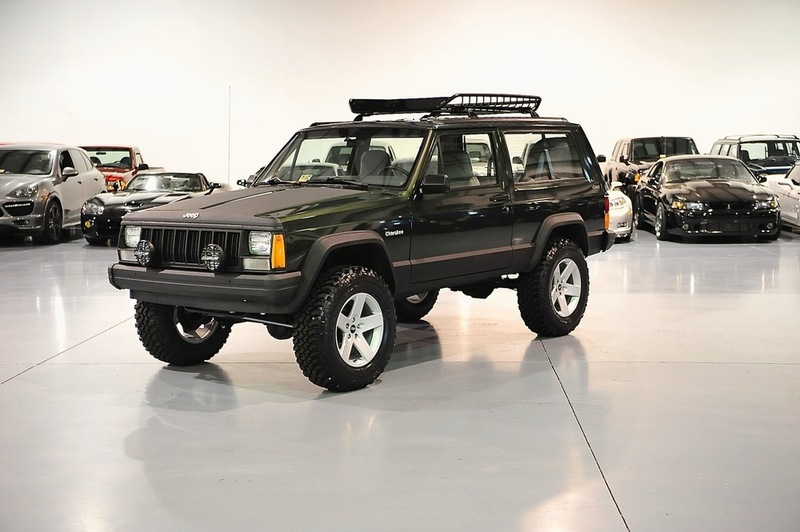 With well over 200 Custom Built Cherokees on the market and an additional 200 original Cherokee XJsWe build everything from rugged yet classy daily drivers to extreme off roading XJs. 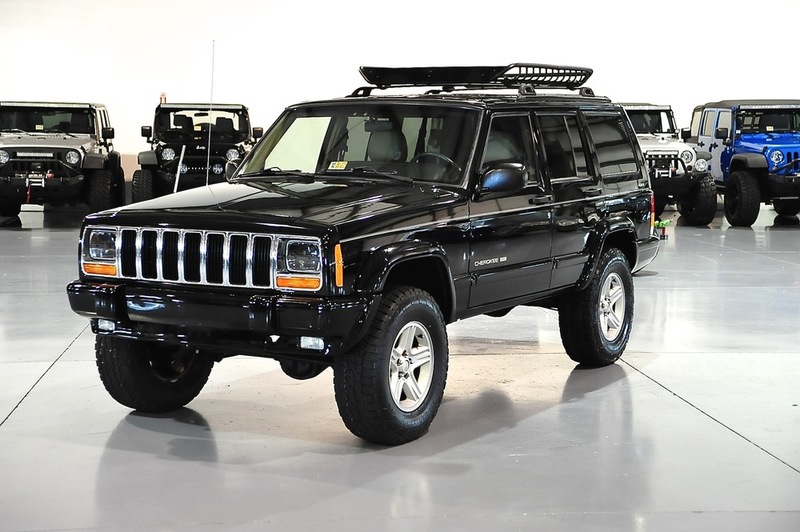 The Cherokee XJ is an amazing vehicle known for its great off roading capability, classic design, and legendary 4.0 motor and drivetrain. 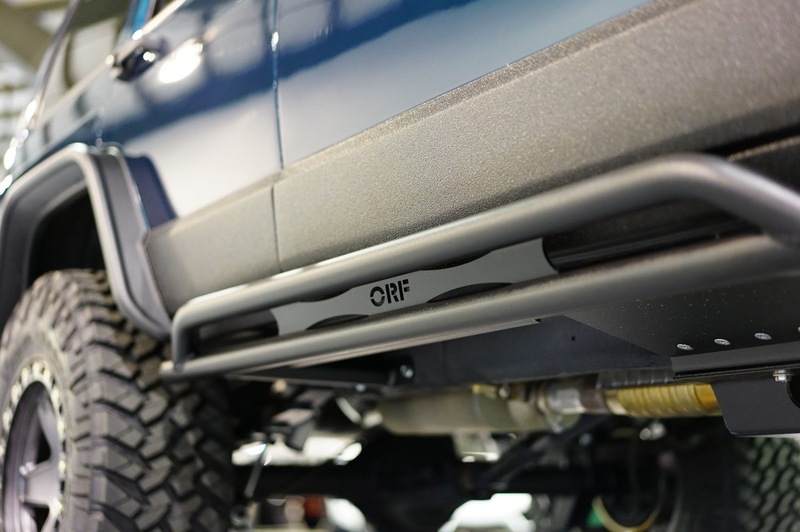 While keeping true to its original design and functionality, we simply seek to create an even better Cherokee. 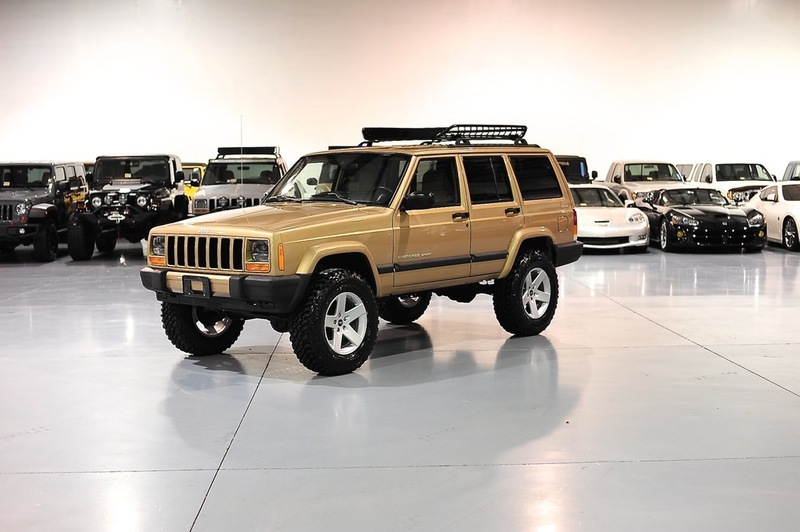 Every Cherokee that we sell and build here at Davis AutoSports comes to us 100% original with no previous modifications. 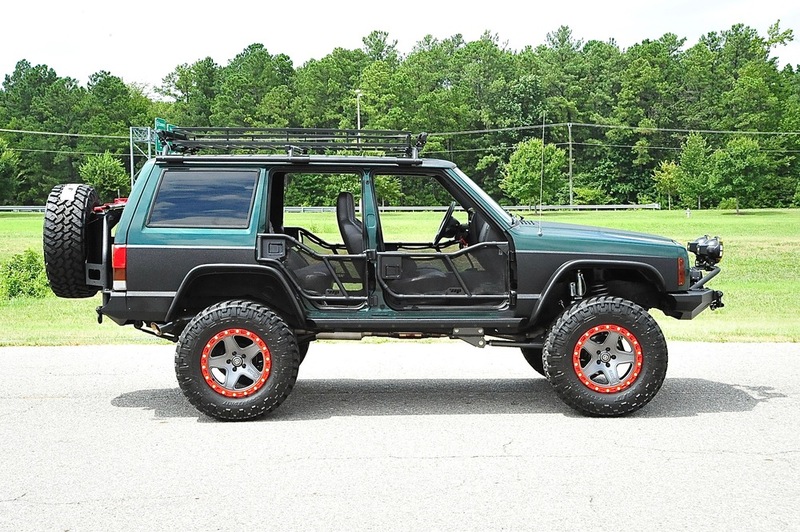 We search the entire country to find the cleanest, nicest, and lowest mileage Cherokees to begin our custom builds. With production ending in 2001 with the XJ's, they are getting harder and harder to find and will soon become a true classic. 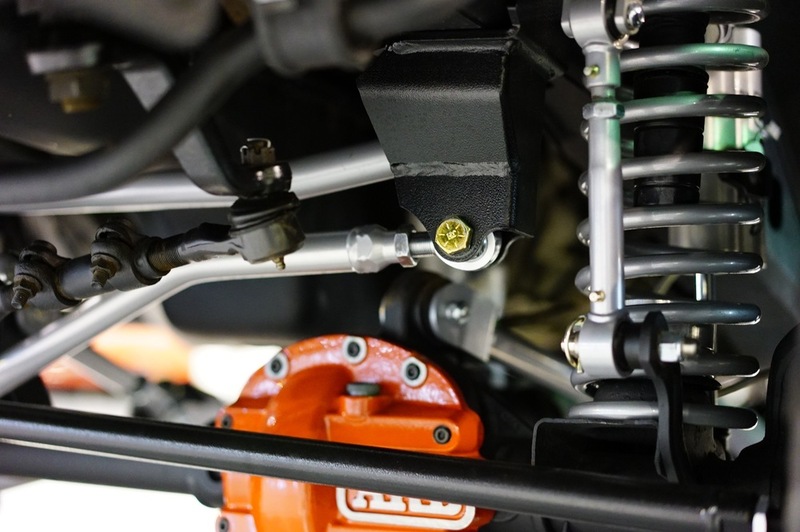 We take great pride in our builds and they come with a 1-Year warranty on all new parts installed, please contact us for any questions you may have. 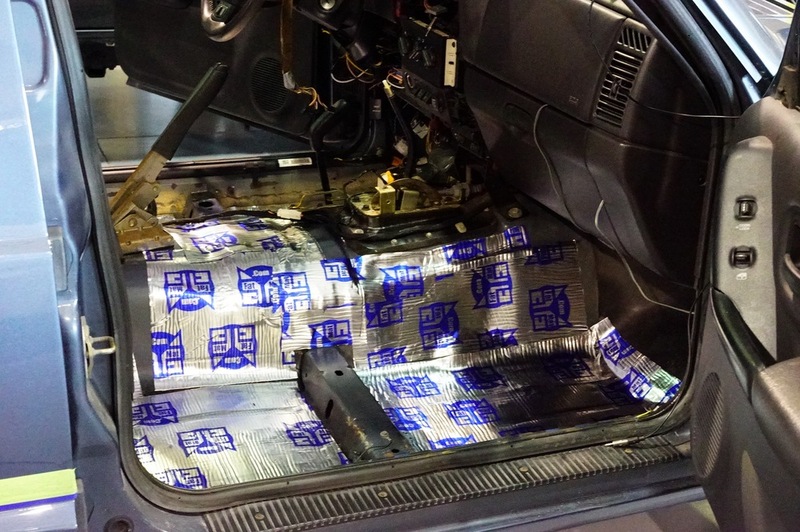 Here at Davis AutoSports, we offer many different levels of builds. Below you will find our Stage 1-6 Builds and what is included in each. The Stages below are just a foundation to a build and anything can be added or taken away per your specs and request. The prices below are STARTING prices and do include a Cherokee. Final prices will be determined by mileage, upgrades, services, reconditioning, and specs. Stages below are subject to change without notice. 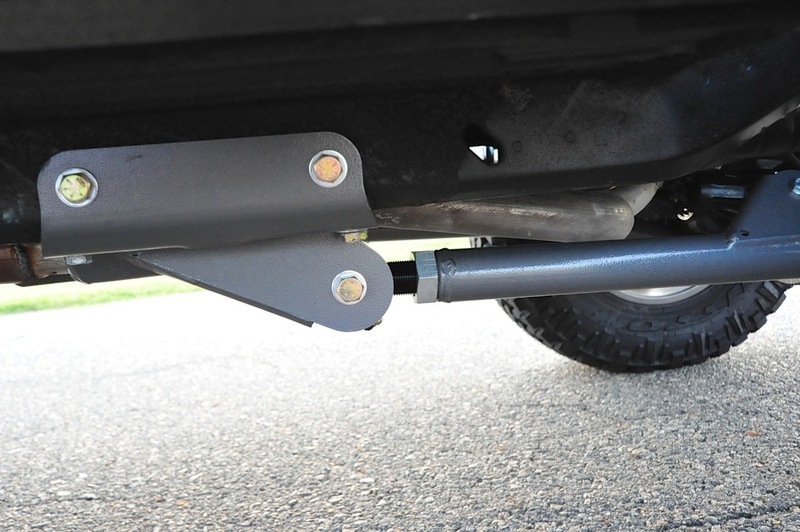 Our newly introduced stage 1 Cherokee is perfect for those that love the XJ but want just that tad bit of ruggedness added while on a budget. Please keep in mind the components below are just the standard parts with the stage 1 package, we have MANY upgrades and options you can add. ASK ABOUT OUR SERVICE , PERFORMANCE , ELECTRONIC, AND RECONDITION PACKAGES !!!!!! 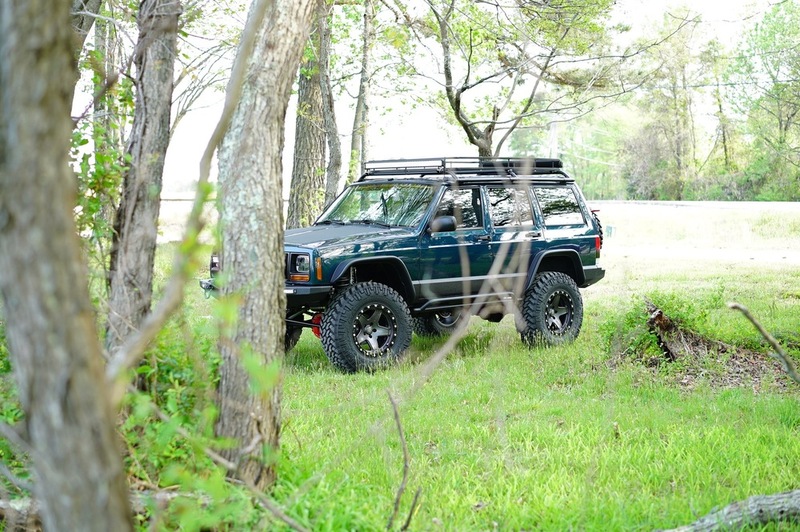 Our stage 2 Cherokee makes for the perfect daily driver with better off road ability than a stock XJ. 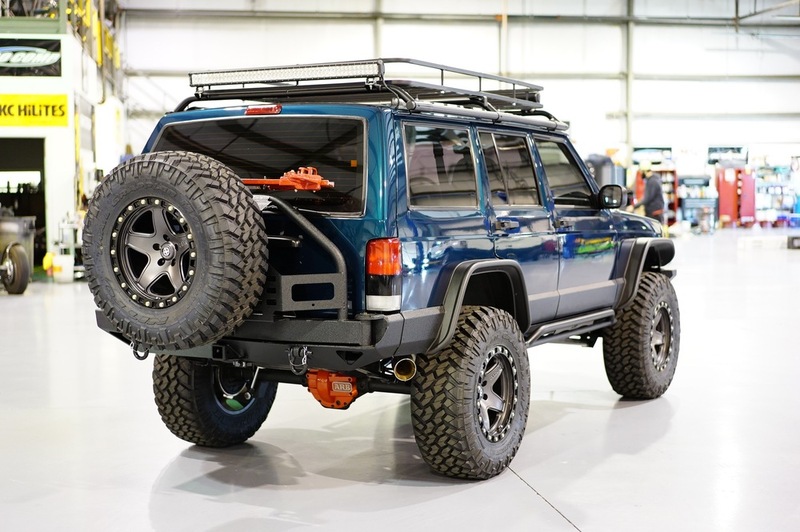 With this package, we stayed true the the design and function of an original Cherokee with added suspension components and tires to give it that classy yet rugged look that the Cherokee XJ is so popular for. Please keep in mind the components below are just the standard parts with the stage 2 package, we have MANY upgrades and options you can add. 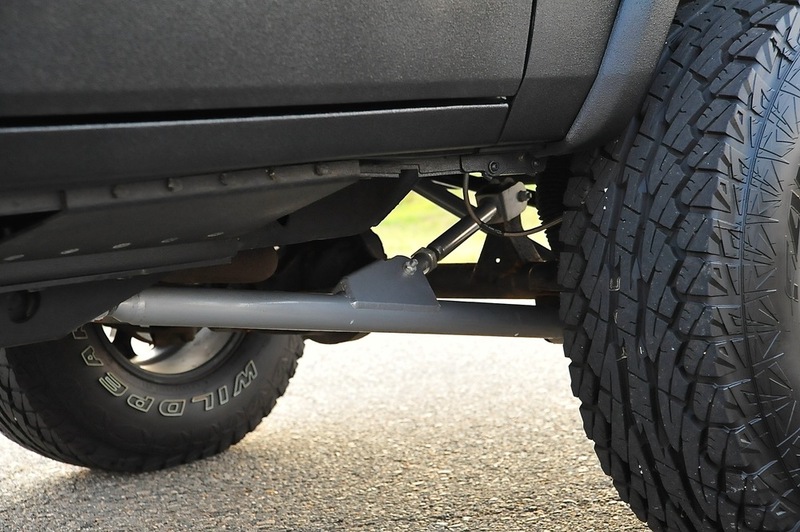 Please note a majority of 3" lift kits on the market DO NOT come with control arms, full leaf springs, sway bars, or steering stabilizer, we feel these items are a must for a complete suspension upgrade. 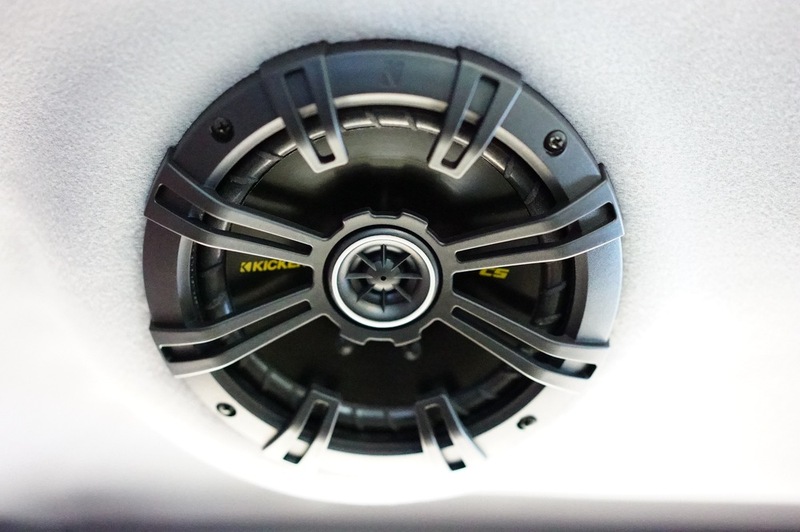 Our stage 3 Cherokees are by far our most popular package. Cosmetically, this package is simply GORGEOUS !!!! 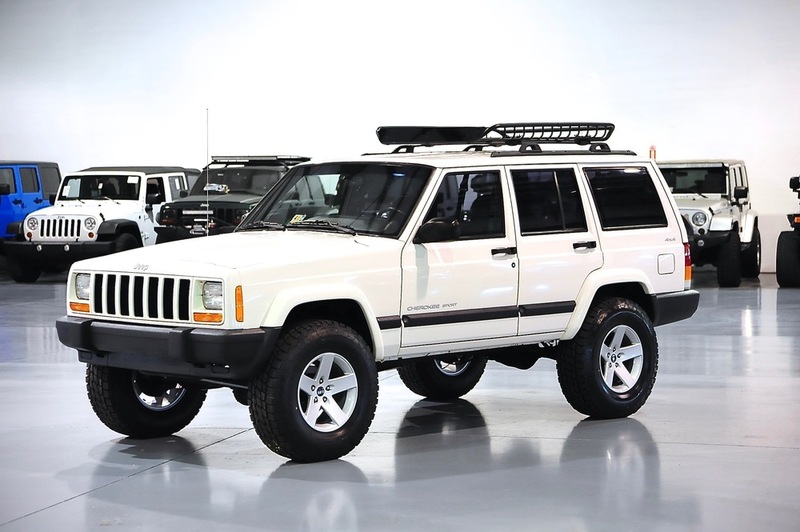 With this package, you truly get the best of both worlds, a Cherokee that drives and handles great on the street and a Cherokee that has very little limits off road. Please keep in mind the components below are just the standard components with the stage 3 package, we have MANY upgrades and options you can add. 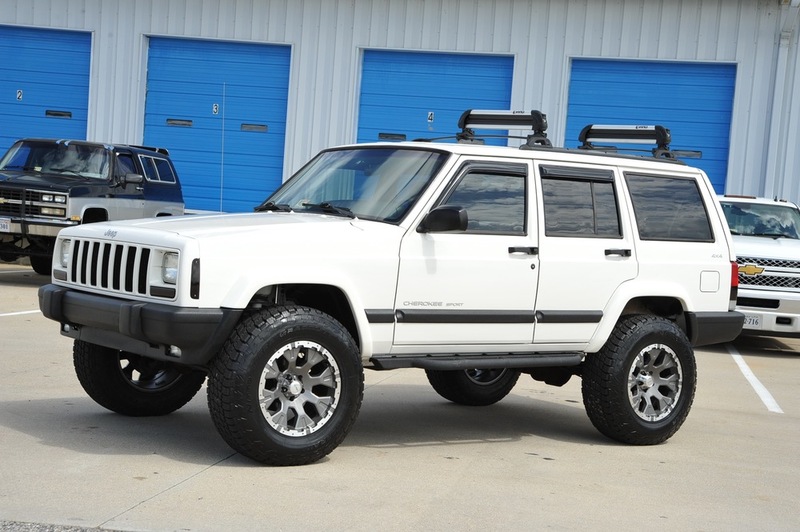 Our stage 4 Package is for someone that is looking for a completely built XJ while keeping a budget in mind. Cosmetically, this package is simply GORGEOUS !!!! 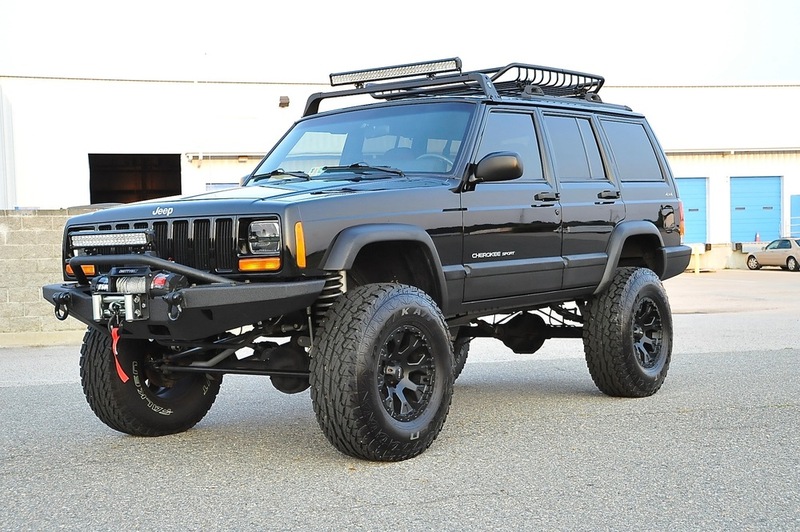 With this package, you truly get the best of both worlds, a Cherokee that drives and handles great on the street and a Cherokee that has very little limits off road. 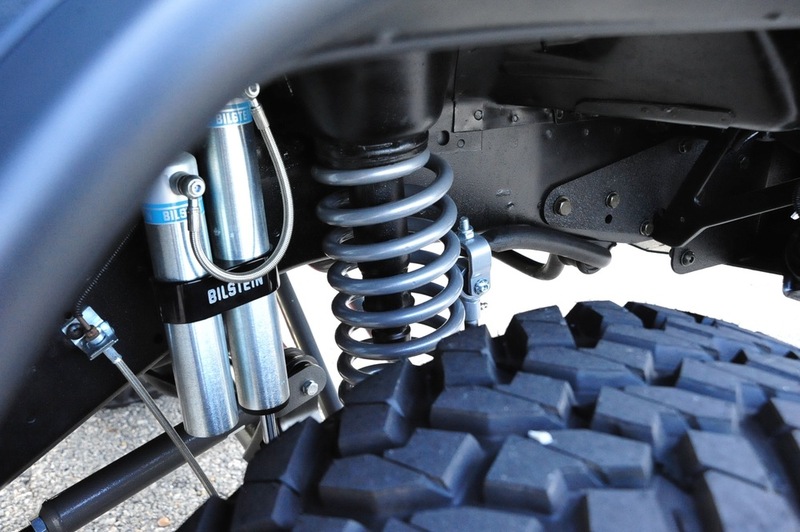 Our Stage 4 package adds all the must have components to really take your rig to the next level for trails and offroading. Please keep in mind the components below are just the standard components with the stage 4 package, we have MANY upgrades and options you can add. ASK ABOUT OUR SERVICE , PERFORMANCE , ELECTRONIC, AND RECONDITION PACKAGES !!! 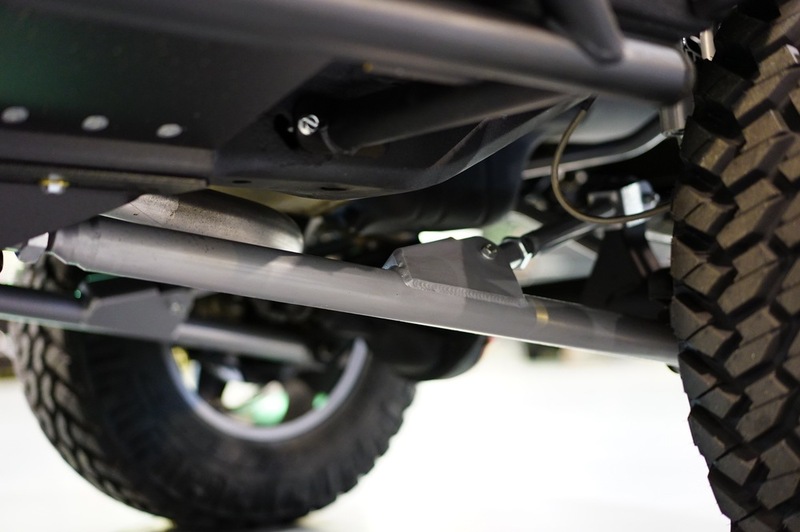 Our stage 5 Cherokee is for the true off-roading enthusiast. 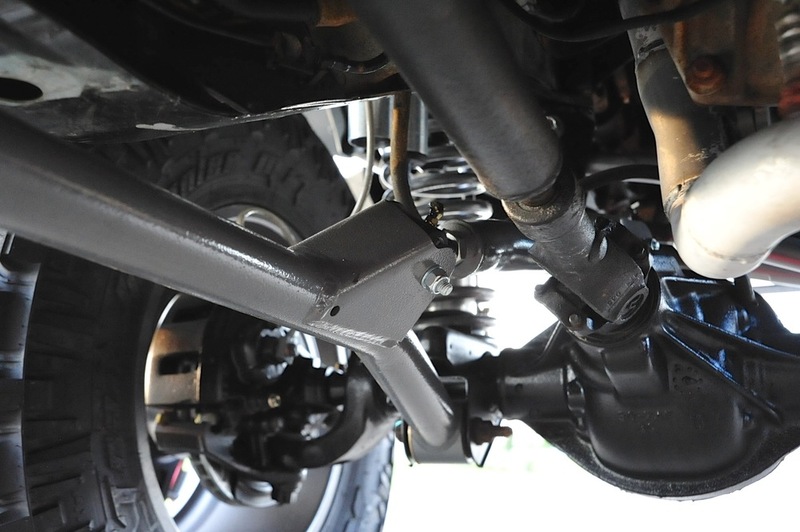 This Package is designed to create the ultimate XJ with a true long arm suspension set up while also improving the entire drivetrain. While this Jeep will be fully functional for a street driven truck, it will simply come to life when it hits the trails, rocks, and hills. Introduced in 2014, our stage 6 Cherokee is the ULTIMATE BEAST!!!! 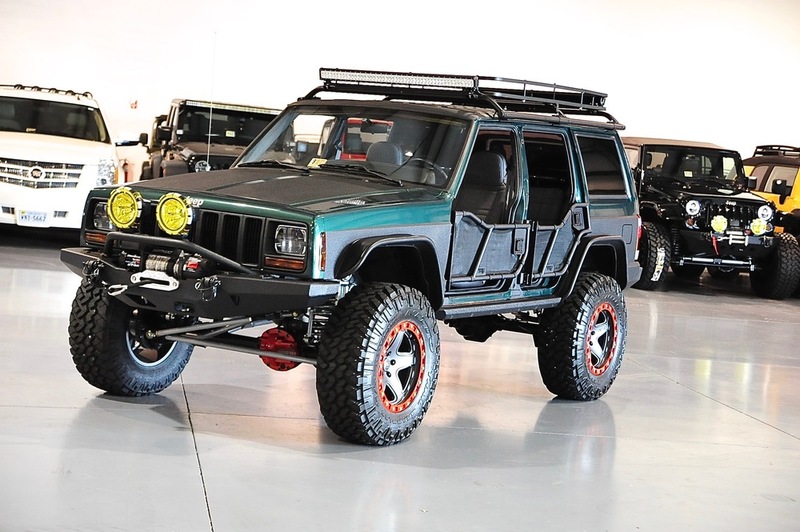 This Package is designed to create A TRULY TOP OF THE LINE, ONE OF A KIND XJ !!!!! While this Jeep will be fully functional for a street driven Jeep (LIKE ALL OF OUR XJS, WE DONT BUILD TRAILER JEEPS) it will simply come to life when it hits the trails, rocks, and hills. 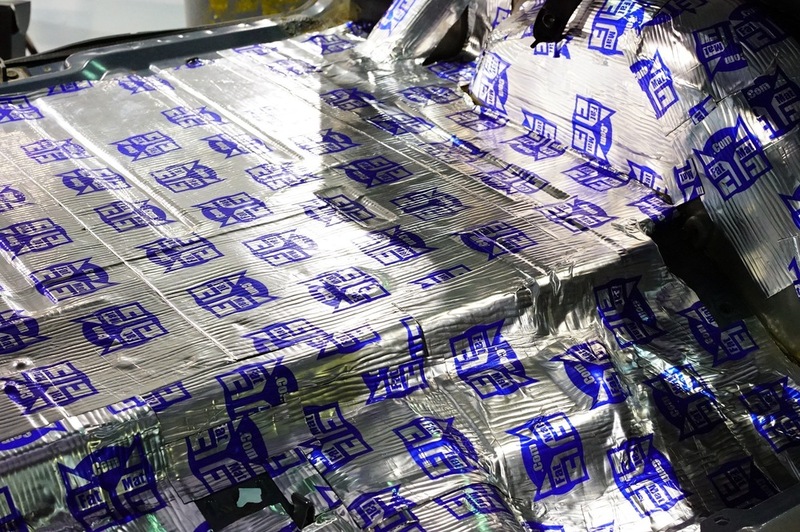 This Package includes the very best parts on the entire market. 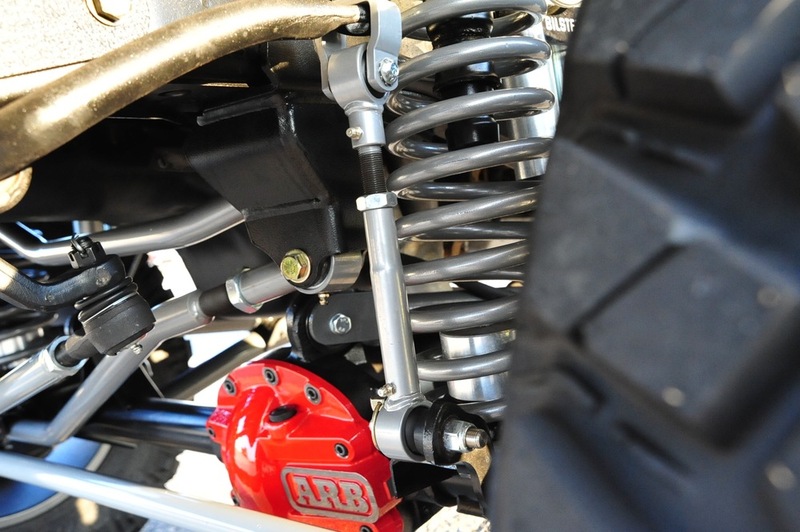 This is a no expense build with added Horsepower componets compared to the Stage 5. 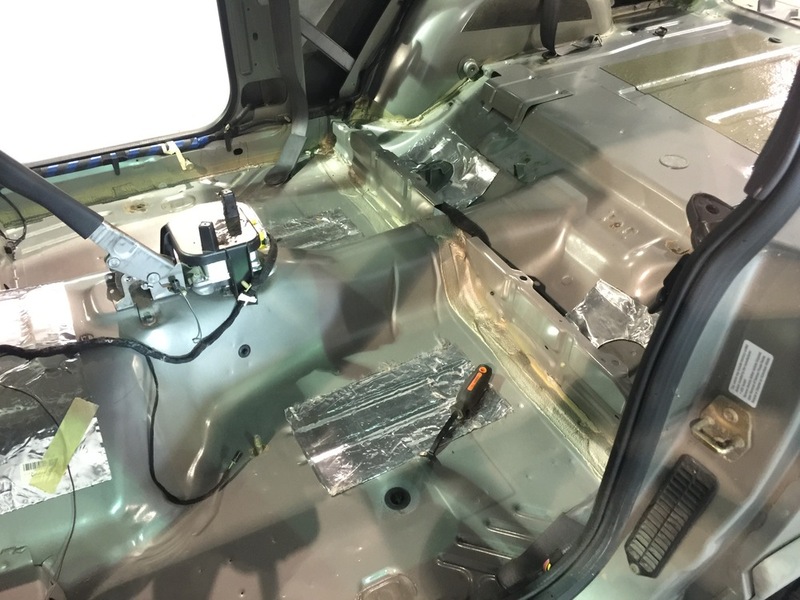 We also added many other STANDARD features like upgraded cooling system, full service package, and a Full Electronic Upgrade Package. 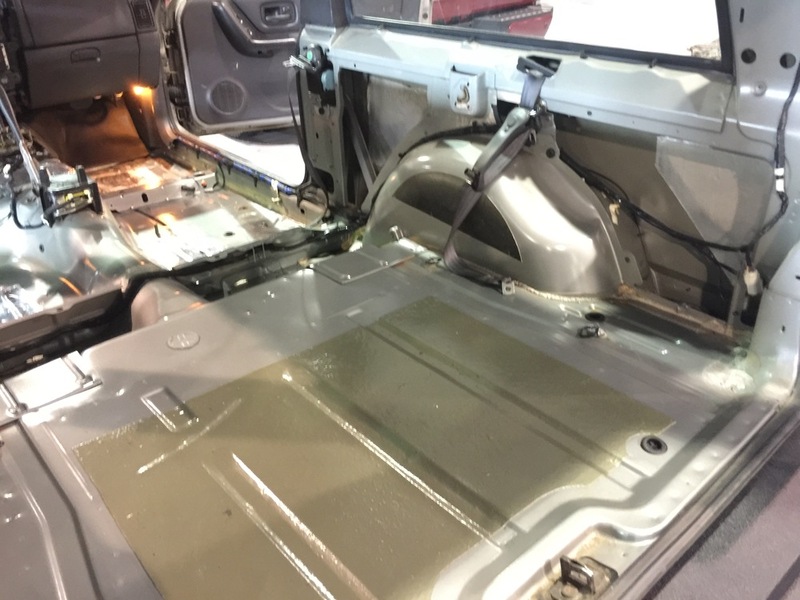 With Years and Years under our belts of servicing, building and selling Cherokees we truly know these vehicles inside and out and their AC systems are a weak link to some degree. The AC systems have so many components that fully rely on each other for proper efficiency and maximum cooling or heating. 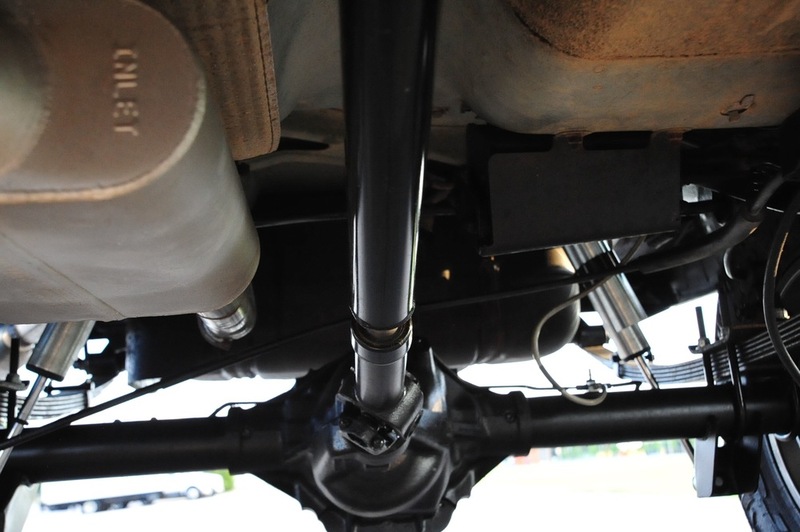 If a Jeep has a failed AC Compressor and only the compressor is replaced, the evaporator, receiver drier, condenser, blower resistor, and plumbing will still contain contaminants from years of use and leaking components causing future failure and the system not running to its maximum potential . There is only one way to truly get the very most out of your AC system and more importantly without failure and that is to put in an entirely new system. 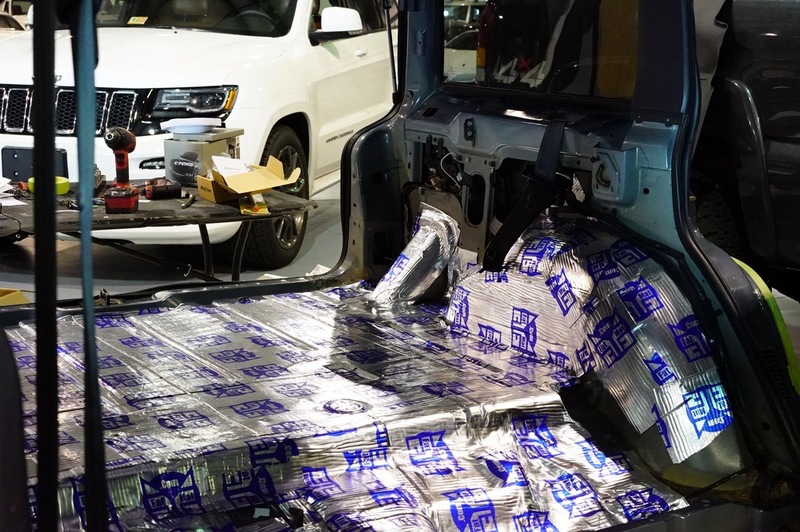 You will now have a worry free AC system that will keep you and your passengers cool for years !!!! New Performance Cylinder Head - Ask About Our Aluminum Head Option. 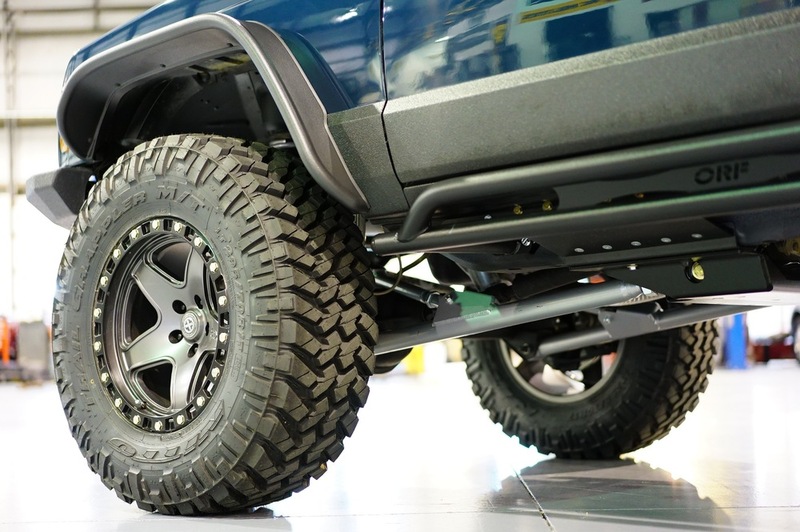 Here at DAS, we are always trying to raise the bar on our XJ Builds and offer our Clients endless possibilities. 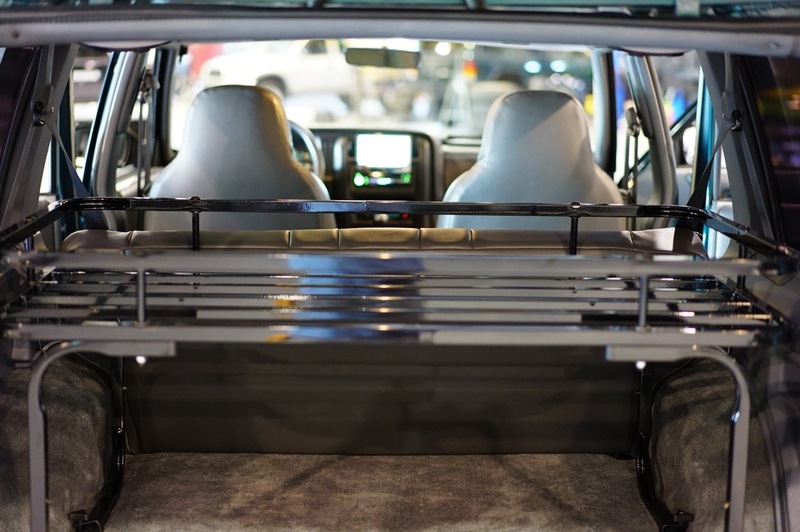 We are excited to announce our newest addition to our engine packages which includes the legendary GM Platform. We will be offering the 5.3, 6.0, and 6.2 GM upgrades in our 2017 Production. We are in R&D right now with our test vehicle. 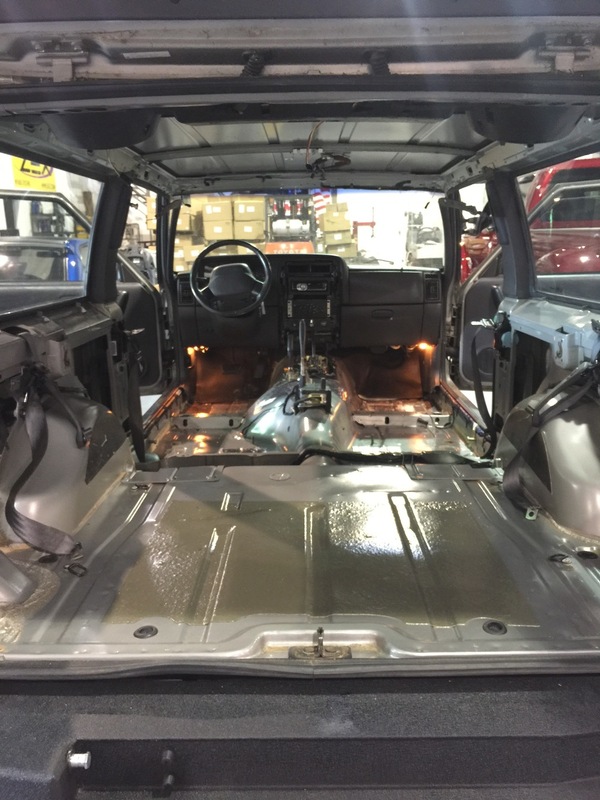 Below are some photos showing our rebuilding process starting from the floor pan. 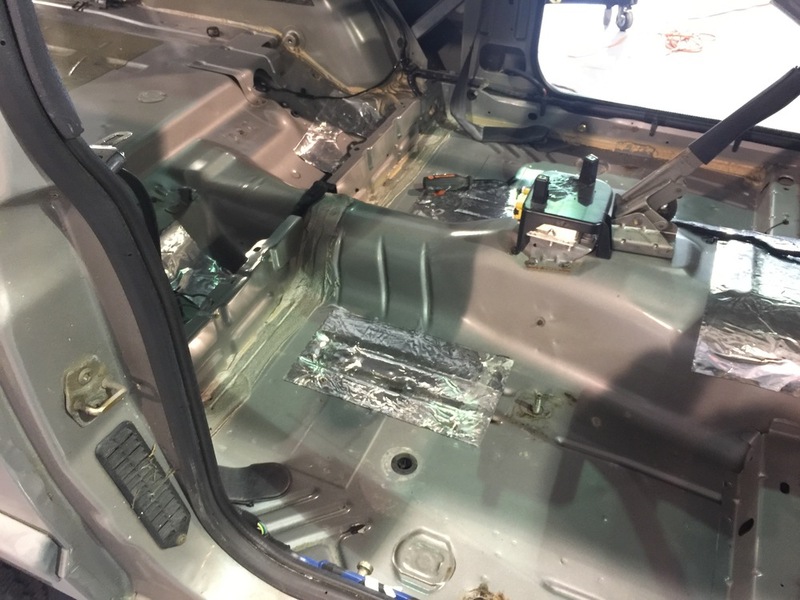 We Completely disassemble the entire interior including, seats, all trim, carpets, center console, headliner, sound system, wires, etc. We clean for floor pan to make like new then apply DynaMat according to the build, often including the roof. We then run all wires for the sound system, lighting system, and other 12 volt items. 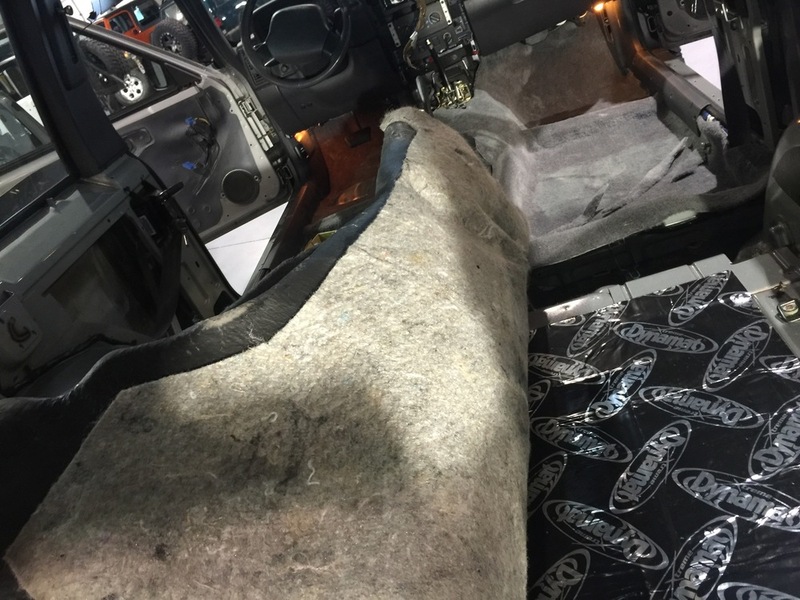 From there we add the HIGHEST QUALITY of carpet which is preformed and molded and includes extra thick rubber backing and heavy duty padding. Ask About Upgraded Sony Unit with 55 watts x 4 Channels with Bluetooth Streaming and Hands Free Talking.